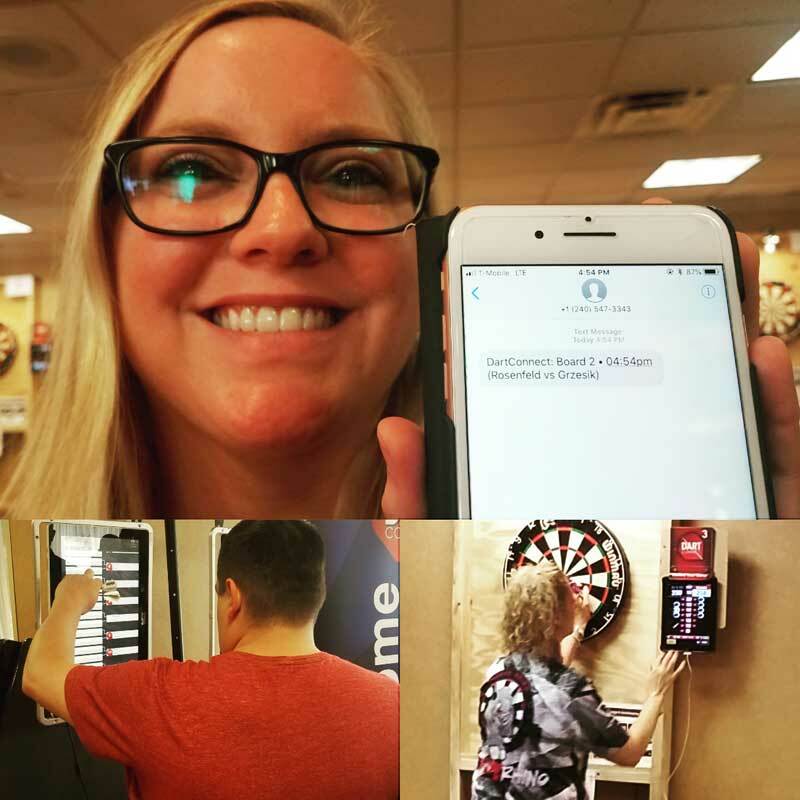 News about DartConnect’s Digital Steel event management platform. 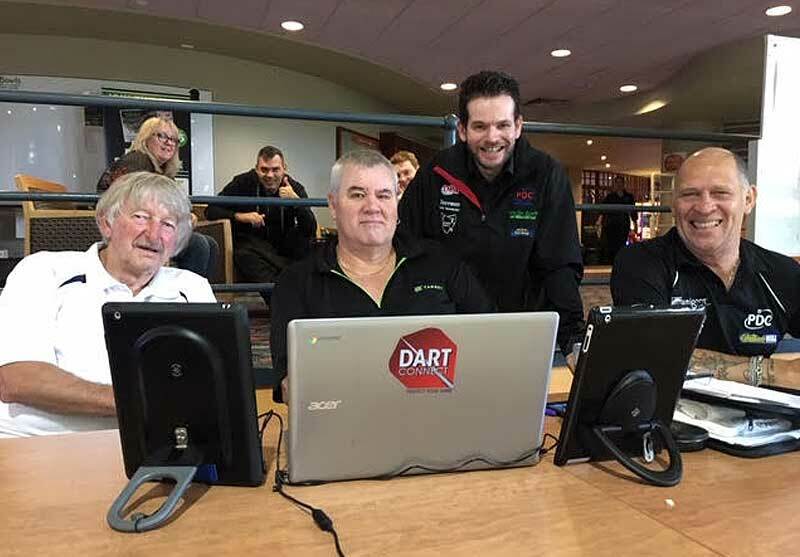 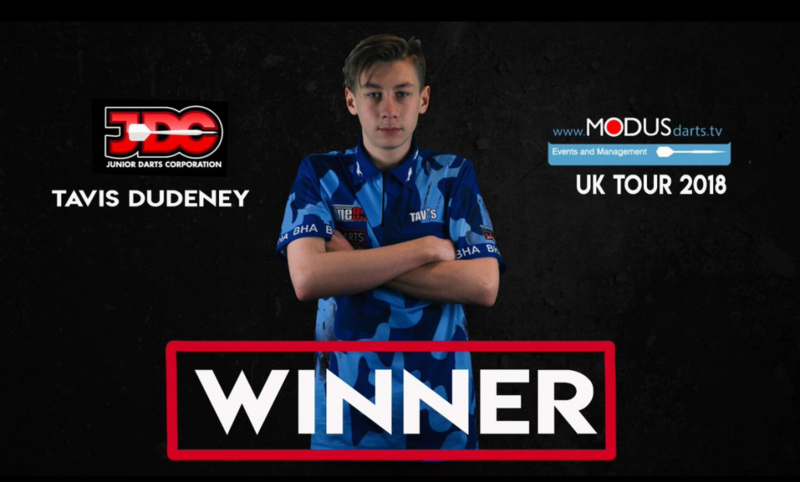 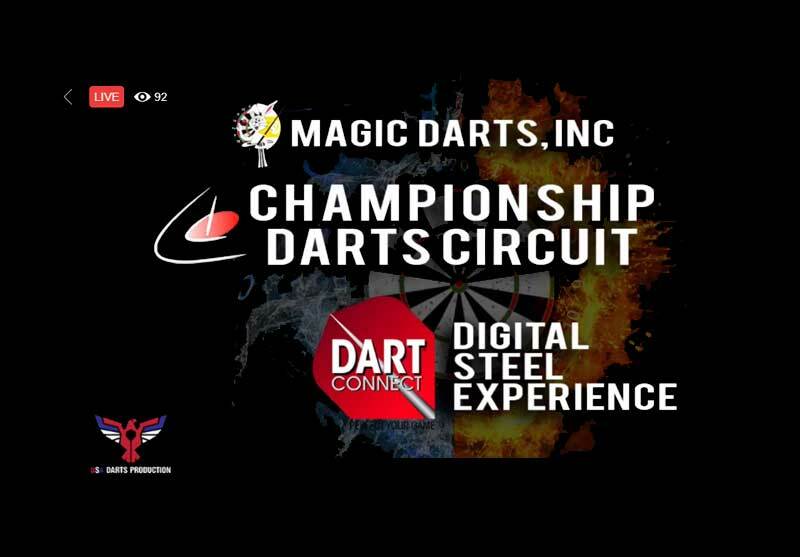 Following in the footsteps of the PDC, the Junior Darts Corporation conducted another successful Tour event on DartConnect’s Digital Steel platform. 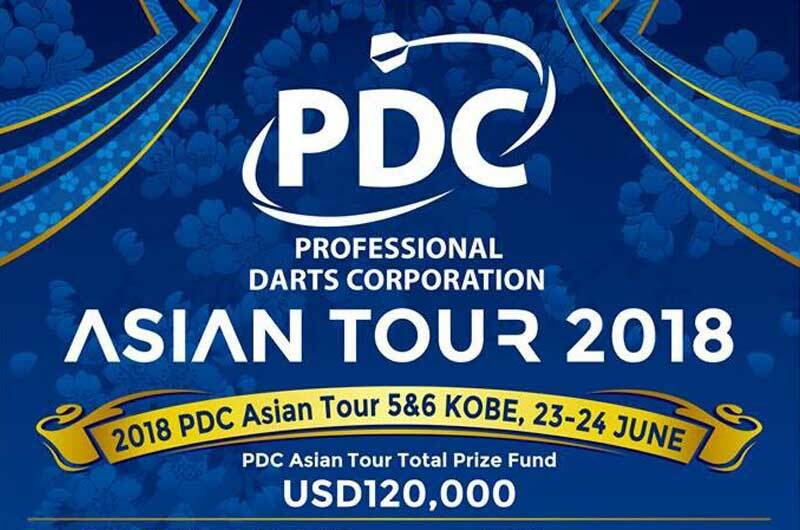 Every match from every Tour event can be followed on DartConnectTV with detailed match reports and player performance leaderboards. 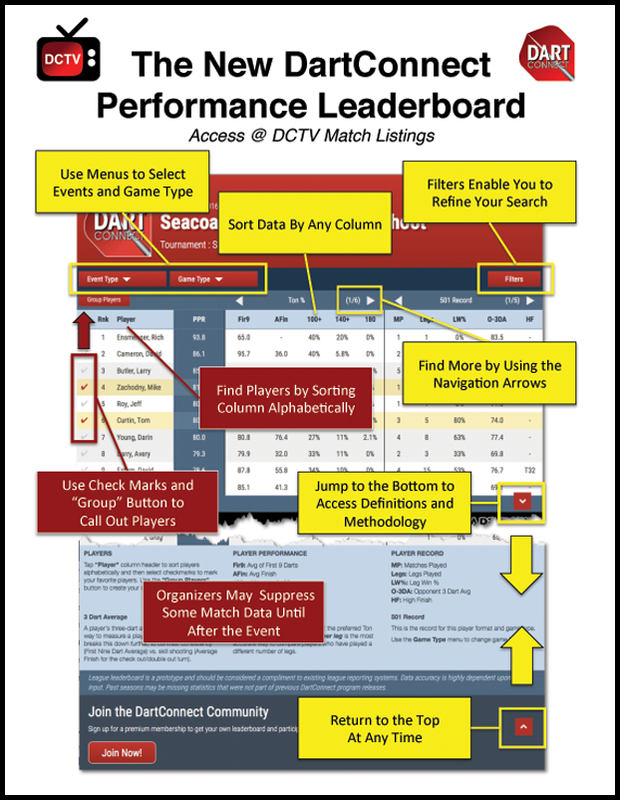 These aspiring professionals now have the tools to monitor their progress with unprecedented access to the same statistical data used by the top players in the world.